Earthly diamonds begin as carbon deposits 100 miles or more below the surface. Location is everything – carbon heated to 2,000 degrees Fahrenheit, squeezed under pressure of 725,000 pounds per square inch, lucky enough to cool quickly by hitching a ride on upward flowing magma, become diamonds. Science knows there’s more than one way to make a diamond. Just as bakers adjust recipes for high altitude cooking, the cosmos creatively adapts to unique circumstance. Earthly optimists turn lemons into lemonade, cosmic forces create diamonds from carbon in the unlikeliest of places. Science has speculated for some time that chilly cores of Neptune and Uranus glisten with diamonds. A few years ago science singled out 55 Cancri e, an exo-planet 40 light years from our solar system as a planetary body comprised almost entirely of diamonds. 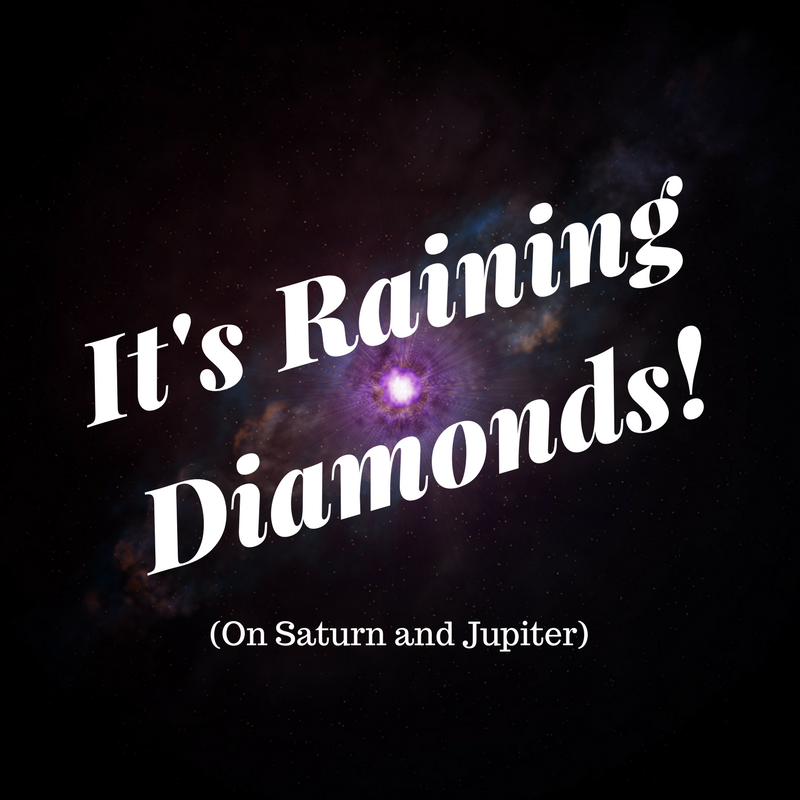 Recently, science said – “new data available has confirmed that at depth, diamonds may be floating around inside of Saturn, some growing so large that they could perhaps be called ‘diamondbergs,'”. Diomand-bergs, good grief! What does that even mean? Apparently behemoth lightening storms on Saturn and Jupiter create elemental carbon in the form of soot and graphite. Falling deep into the atmosphere, heat and pressure produce diamonds of unfathomable girth. Deeper still, extreme heat and pressures melt solid gems into diamond rain. From diamond-bergs floating in a hidden sea of fluid hydrogen and helium, to other worldly ghost clouds of diamond rain a simple truth emerges – the universe sparkles, even in the shadows it knows how to bake a diamond. When I wake in the morning Cassini will be gone. Her fiery demise, fitting epitaph for an exquisitely orchestrated journey to benefit mankind. The cosmos doesn’t belong to soldiers or politicians, it waits for stoic civil servants dubbed Cassini to give our universe dimension. This video is how I say goodnight Cassini, a lullaby of images in honor of a cosmic journey that stole my heart. Goodnight Cassini, sleep well. Without apology to explain fondness for her remarkable existence, suffice to say Cassini’s eminent demise weighs on my mind. On September 15, 2017, just 30 days shy of her 20th launch anniversary, assisted suicide concludes the little mission that could. The magnitude of Cassini will percolate long after she’s gone. Below – compilation of 21 images taken last week,captured by wide angle camera over 4 minutes as Cassini briefly plunged between Saturn’s innermost ring and planetary body. The rings move up as Cassini flies from sunlit to dark side. At the bottom, a gray band of Saturn’s “C Ring”. Middle, bright strip of the “B Ring”, beyond that a dimmer band of “A Ring”, and then a filament of “F Ring”. 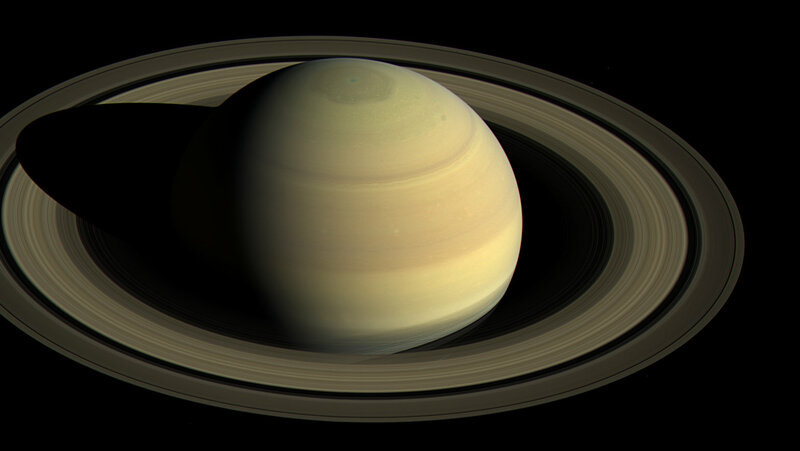 Rings appear scrunched due to Cassini’s extreme angle of view. Oh Cassini, have I mentioned lately how much I admire you? In October 2015, https://notestoponder.wordpress.com/2015/10/29/cassinis-curtain-call/ defined you as NASA’s unassuming civil servant, know that your exemplary service to humanity will never be forgotten. On April 26, 2017 Cassini embarked on the first of 22 dives toward the heart of Saturn. Sliding dutifully between Saturn’s inner ring and outer atmosphere, Cassini encountered little resistance. Unaware of external trepidation, oblivious to collective relief she wasn’t obliterated by cosmic debris, Cassini documented her journey with stoic pride. In September 2017 a wild abandon death plunge toward Saturn will terminate the mission. Cameras rolling, Cassini’s demise will cement the legacy of an unassuming civil servant determined to advance science. April 26, 2017 marks the beginning of NASA’s Cassini Mission end. Twenty years from home, fuel supplies close to exhaustion, Cassini’s imminent demise starts with the first of 22 planned dives between the rings of Saturn. The final plunge on September 22,2017 will lay Cassini to rest somewhere in the arms of Saturn. Mindful of protecting one of Saturn’s 62 moons from impact of an out of control space probe, Cassini’s assisted suicide is planned to maximize scientific discovery. These videos give me goosebumps. Oh Cassini, know your service to humanity mattered. On January 11, 2017 NASA’s Jet Propulsion Laboratory ( JPL ) released “Titan Touchdown”, a short video of stoic little probe Huygens landing on Saturn’s moon Titan. A video marking the 12th anniversary of January 14, 2005, the day Huygens bravely marched into history as the furthest ever landing from Earth. The day Huygens met fate in a blaze of glory, making the most of precious minutes until Titan claimed it for eternity. 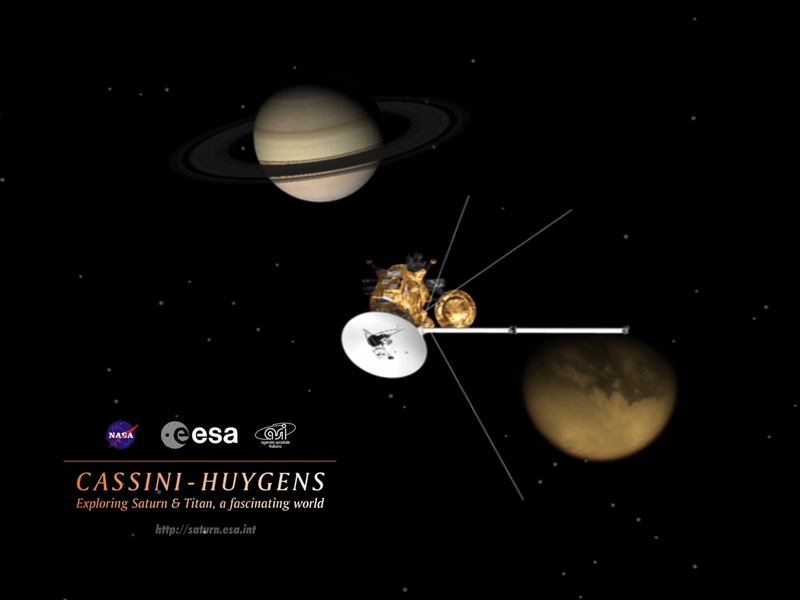 The Cassini-Huygens mission holds a place in my heart – RIP Huygens, your sacrifice won’t be forgotten.